There are a thousand ways to travel from DC to New York. 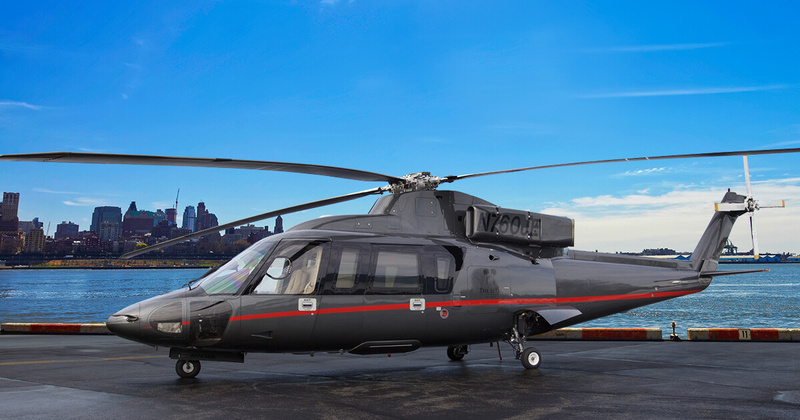 But none as quick and direct as AAG’s Washington helicopter charter – with executive service from your departure location, on your schedule. 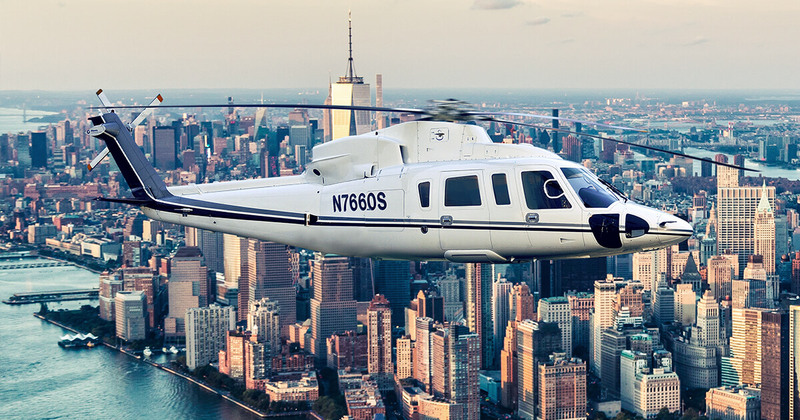 Sikorsky Aircraft Corp. announced that Associated Aircraft Group has earned the Federal Aviation Administration’s (FAA) Diamond Award of Excellence for 2014. 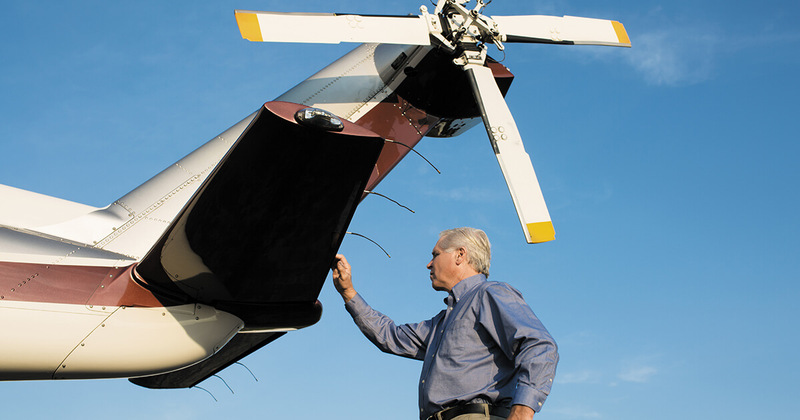 September 2014 marked AAG’s 25th year of providing executive helicopter transportation and maintenance services in the Northeast. The Air Charter Safety Foundation (ACSF) announces that Associated Aircraft Group is the newest company to join the ACSF. 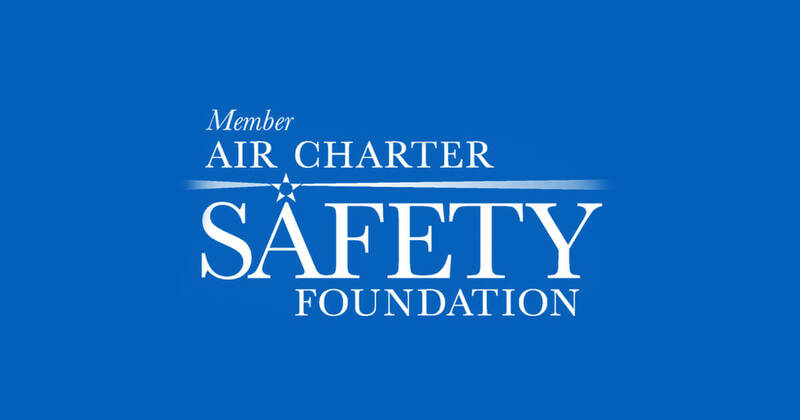 Along with 100 other companies, AAG supports the ACSF’s vision to enable on-demand air charter providers and fractional program managers to achieve the highest levels of safety in the aviation industry.